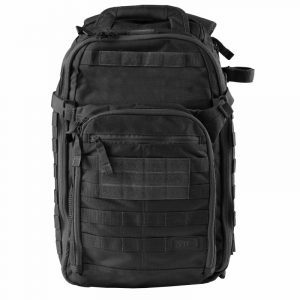 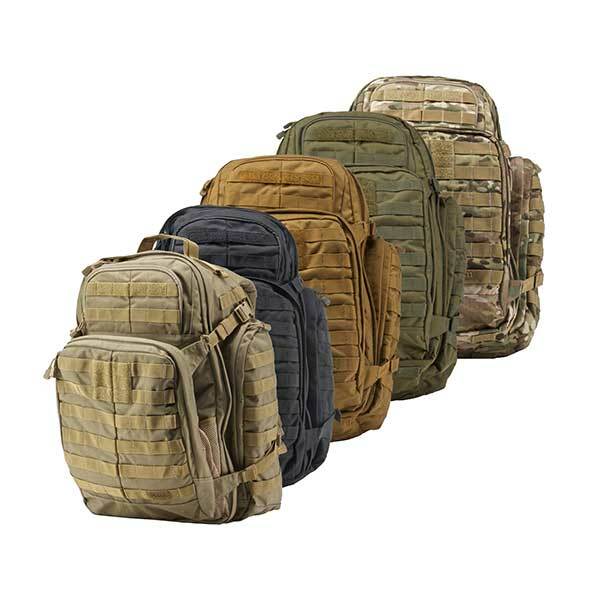 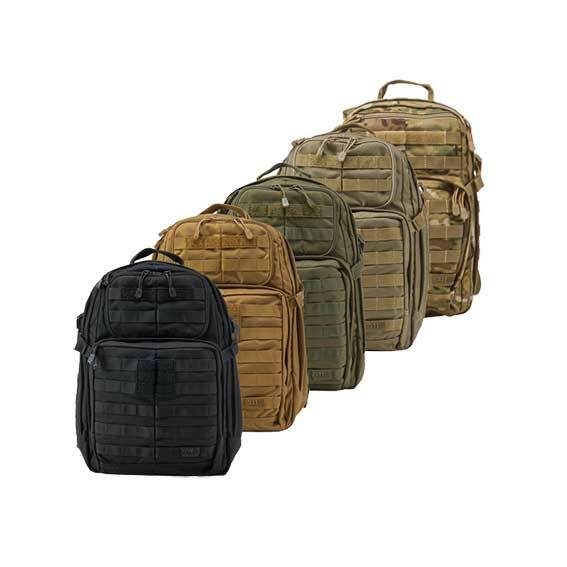 Our military admin packs have earned a dedicated following over the years—they’re known for their sleek, rugged design and obsessively detailed gear organization. 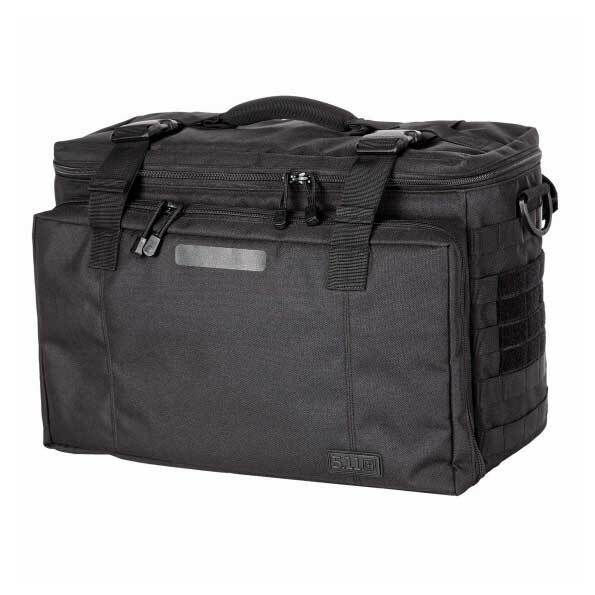 The Coronado™ is a simplified version of a military admin bag: perfect for commutes, travel, and any other scenario where you’re moving light and fast. 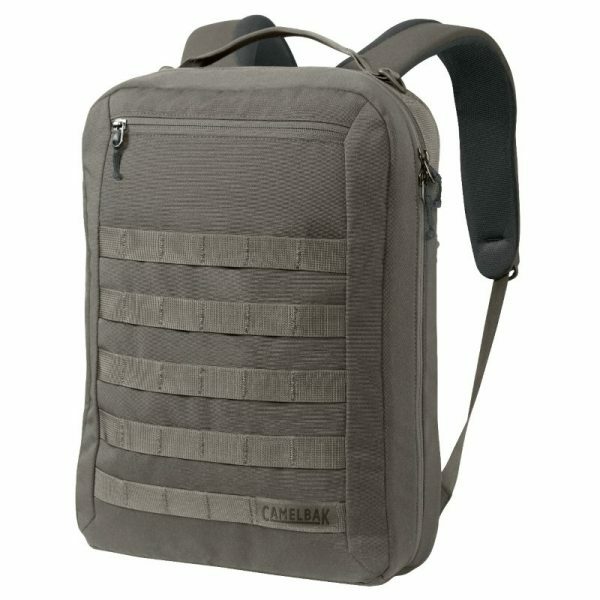 Underneath its low-profile exterior, the Coronado has enough storage for all of the gear you need to make it through the day. 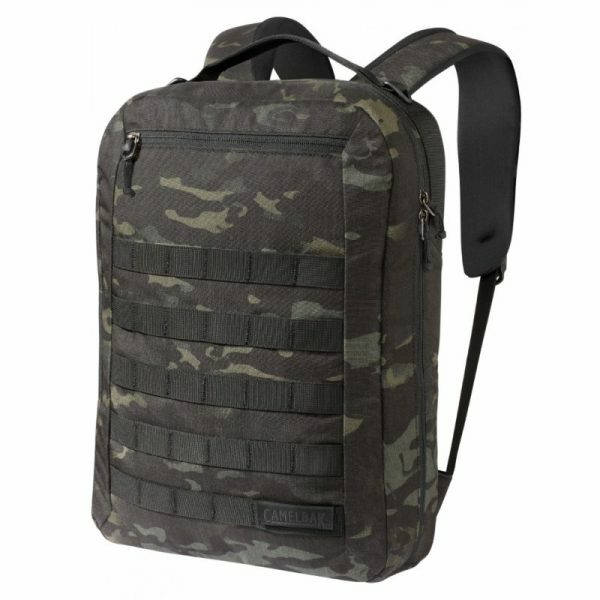 It features a fleece-lined laptop compartment, plus an internal sleeve to keep your water bottle in place and smaller storage compartments for your phone and keys. The MOLLE webbing on the outside of the bag also makes it easy to add custom pockets.